A beautifully decorated Christmas tree gives a festive atmosphere to any home. 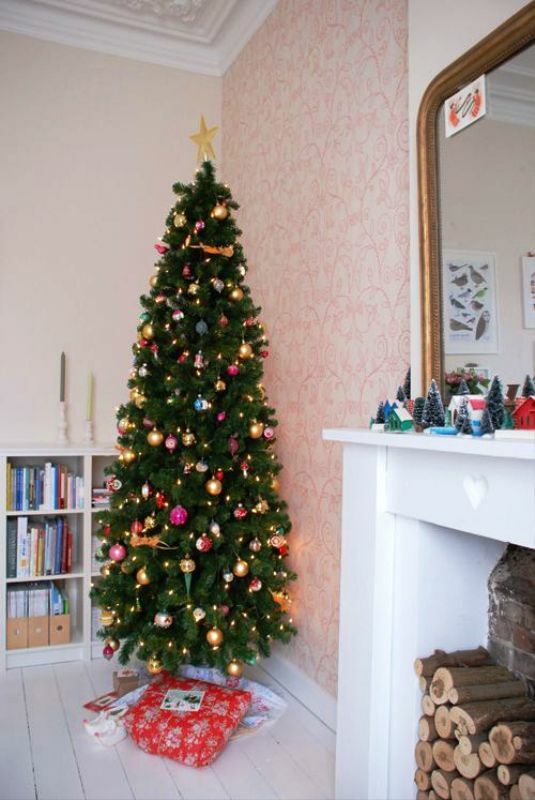 However, if you live in a small apartment or you simply just don’t have the extra room in your home for a big Christmas tree then you should take advantage of the lovely Skinny Christmas tree ideas which we will show you. Have a look these 35 Skinny Christmas Tree Decorations Ideas and have fun with your family.